Blackout Takes Home A Gold…And Silver! BlackOut Design is thrilled to announce its recent success at the American Advertising Awards by the Northeast Pennsylvania American Advertising Federation! 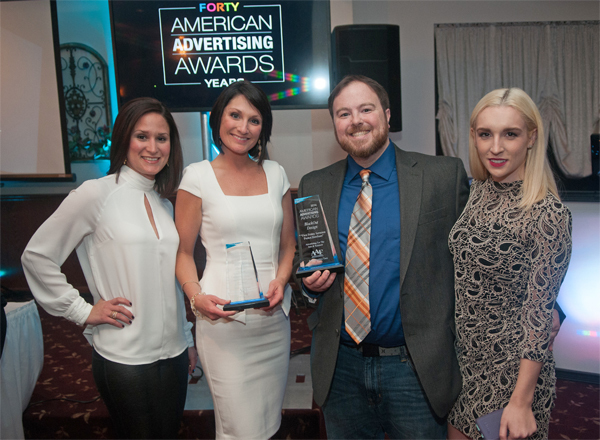 Through hard work and dedication, BlackOut took home two American Advertising Awards! Over the course of BlackOut’s partnership with First Friday, a myriad of marketing solutions were recommended and implemented in order to generate buzz and promote the monthly events. Most recently, the team at BlackOut redesigned a website that increased the organization’s reach. 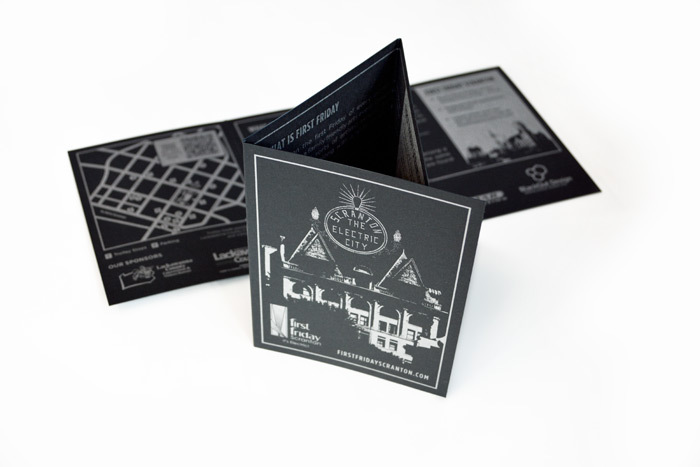 In addition, we also looked to raise awareness of the participating venues through a modern and unique print piece which was awarded a Gold American Advertising Award. Because of our clear focus on a strategy, BlackOut Design has been able to aid Johnson College in consistently maintaining its admissions goals. In June 2013, applications increased during a regional lull in new students and In 2014, Johnson College welcomed a record number of freshman students! 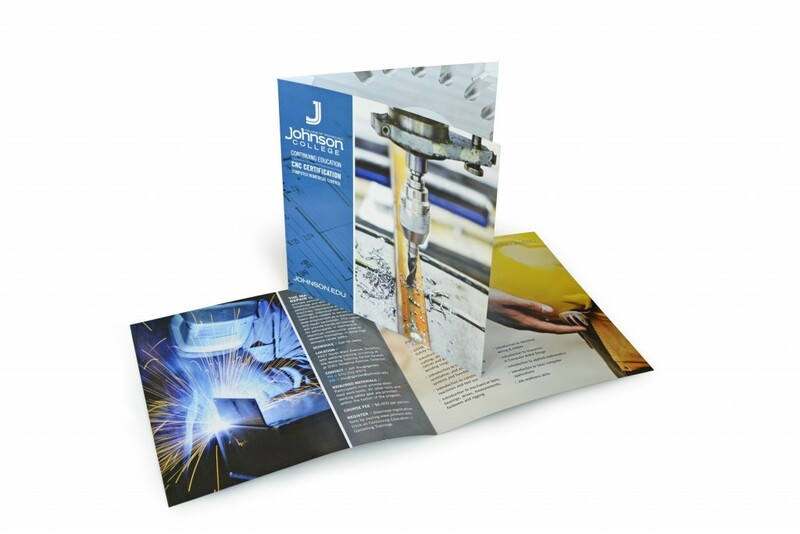 A unique square brochure displaying the diverse career paths Johnson College has to offer was awarded a Silver American Advertising Award.